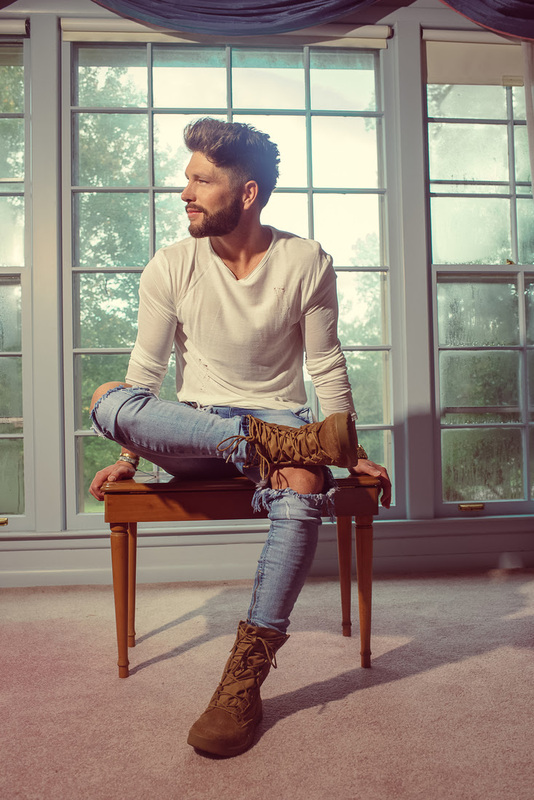 NASHVILLE, TENN. (October 9, 2018) – Big Loud Records star CHRIS LANE is bringing his fan-favorite sing-along “I Don’t Know About You” to Country radio as his brand new single. Already spotlighted by PEOPLE as a “wistful earworm,” the song is spinning on stations nationwide and is among this week’s most-added tracks. The follow-up to three consecutive GOLD-certified smash hits, “I Don’t Know About You” is poised to supercharge Lane’s on-fire career. Tallying 25 million total streams to date, the song immediately shot into the Top 10 on iTunes’ Top Country Songs chart the week of its release. The track’s impact goes beyond sales and streams with packed crowds singing the smooth-talking lyrics word for word at Lane’s live shows across the country. Watch the reaction in the “I Don’t Know About You” lyric video here. Lane will turn the heat all the way up this fall, as he kicks off his headline LAPS AROUND THE SUN TOUR with special guests rising Country star Mason Ramsey and American Idol standout Gabby Barrett. Set for bucket-list shows in major cities, Lane will take the stage at Joe’s Live in Rosemont, IL (10/19), Troubadour in Los Angeles, CA (10/28), Irving Plaza in New York, NY (12/13), and dozens more.